No matter what your book—fiction or nonfiction, whimsical or serious—our mission is to help you achieve literary excellence and publishing success. MISSION POINT PRESS offers aspiring and veteran authors a combined 66 years of experience in writing, designing, and publishing the written word. We are an affiliation of talented professionals who have worked on every kind of book you can imagine—from two New York Times best-sellers about war to a series of gorgeous cookbooks to a superbly written, self-published cancer memoir that has garnered dozens of rave, five-star Amazon reviews. For authors seeking a traditional route to publishing, we offer in-depth query service to agencies. MISSION POINT PRESS also employs award-winning, traditionally published authors for those who need coaching or ghost writing. MISSION POINT PRESS is a hybrid publisher, meaning that we publish our own books under the Mission Point Press imprint, as well as the authors who work with us. Self-publishing can be lonely and overwhelming, but with Mission Point Press, you're part of an honest and experienced team and your book will be a part of our catalog of best-sellers. Booksellers and librarians, please click here. 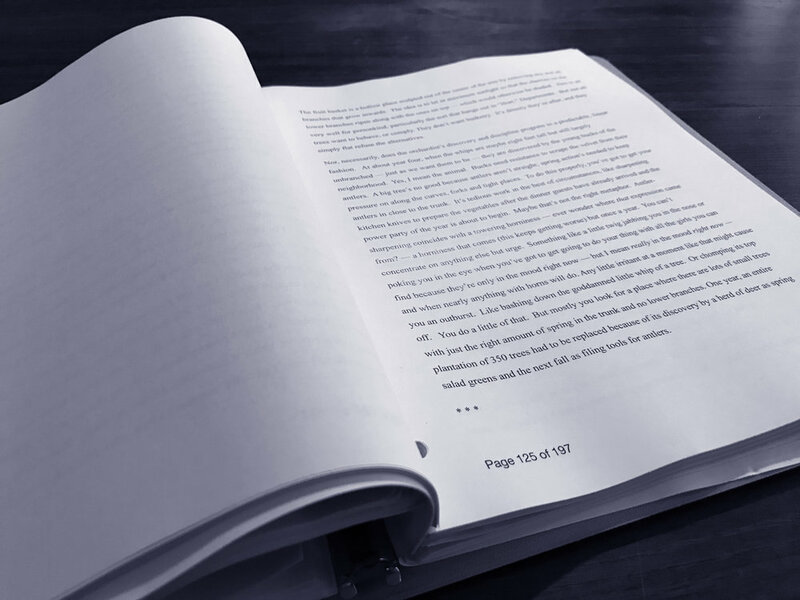 Find out about our writing services, including editing, coaching, evaluations and ghost writing. Mission Point Press can help with agent queries, book proposals, book design and printing options. Our team can help with bookstore and media queries and promotions. and read what our clients say about us. Introducing … classic fables and fairytales with a Michigan twist! Mission Point Press presents our first in the series, The Fisherman and His Wife. Learn more about this new series of children’s books written by Heather Lee Shaw and illustrated by Tajin Robles. See a slide show detailing the rich history of this book.